Spring is coming in spicy with the #1 color of the season named Fiesta! How can you transition such riveting energy indoors? Easy! Splash the color in every room—tastefully and without commitment. 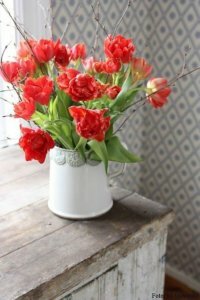 For dinner parties, create a simple floral centerpiece with flaming red tulips—perfect for this time of year! Feel free to trim the tulip stems shorter than necessary; tulips continue to grow after cutting. 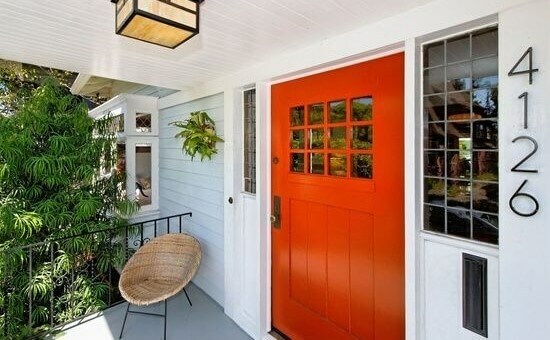 If you are a Weekend Warrior, try tackling a fresh coat of Fiesta on you front door to brighten up the neighborhood. 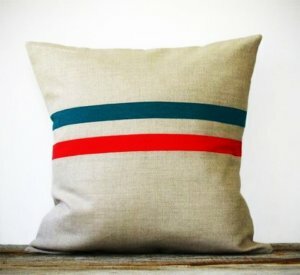 Stripes never go out of style; incorporate the color-of-the-moment in a timeless design with a practical piece—a throw pillow. Once a new trend strikes your fancy, Fido can cuddle up with your Fiesta pillow. 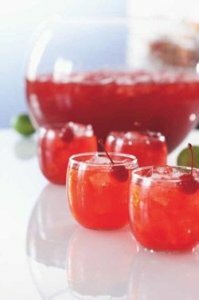 Combine one quart of cranberry juice cocktail, one six-ounce can of frozen lemonade, and two cups of vodka. Slowly add six cups of 7-Up soda. Add ice, and it’s a fiesta in a glass. Whether it is in your floral arrangements, on you front door, or sharing with friends—we want you to Fiesta like there’s no mañana! Keep your eye out for our new Homewares department in store and online to help you curate a Western Women home!